You have all heard of the champion thoroughbred racing mare WINX. As of September 2, 2017 she has won nineteen consecutive stakes races and has been inducted to the Australian Racing Hall of Fame. Now you have the opportunity to own part of the legend. At the 2017 Ladies Cutting for Cancer event at the Victorian Futurity you can bid on the framed set of race plates that she wore in her Apollo Stakes win. The plates actually still have the Randwick dirt in them! 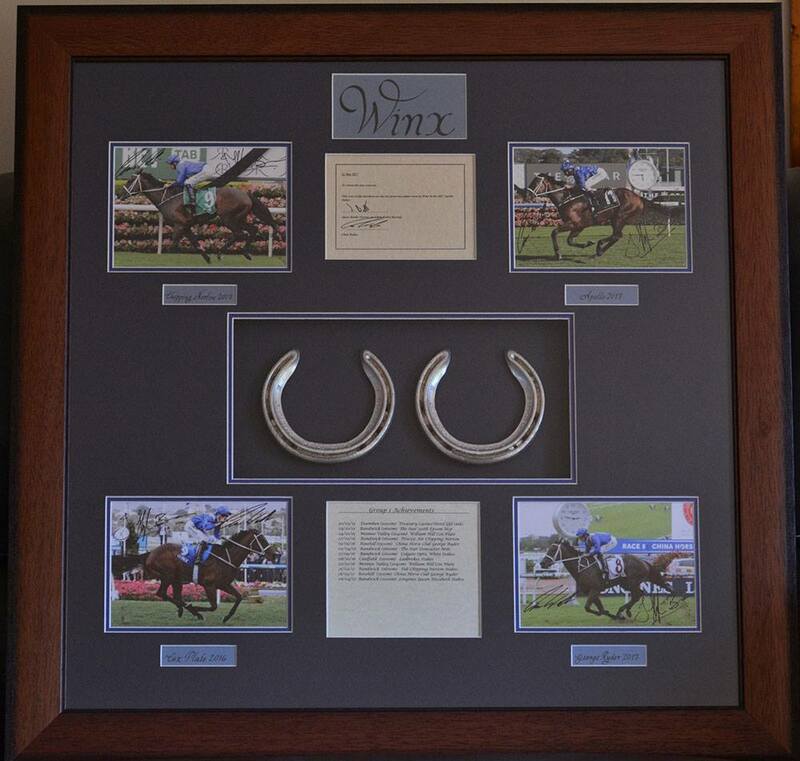 The Ladies Pink Cutting are very grateful to all the connections of Winx for the donation of the framed display: the Owners who gave permission, Trainer Chris Waller, Farrier Jason Brettle & Photographer Steve White. 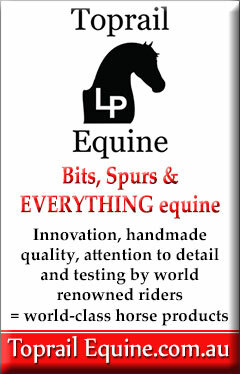 Special thanks to Kirk Nicholson of Clavar Cutting Horses for arranging this valuable collectors item. The Framed Plates along with a letter of Authenticity will be auctioned during the ‘Pink Cutting’ on Saturday September 16, and the proceeds will go to the Women’s Cancer Foundation. To date the Ladies Pink Cutting event has raised funds close to $100,000 and this item is sure to bolster that figure!